Due to overwhelming response, registration for our class on Monday, October 16 is now closed. Information about future seminars is forthcoming. 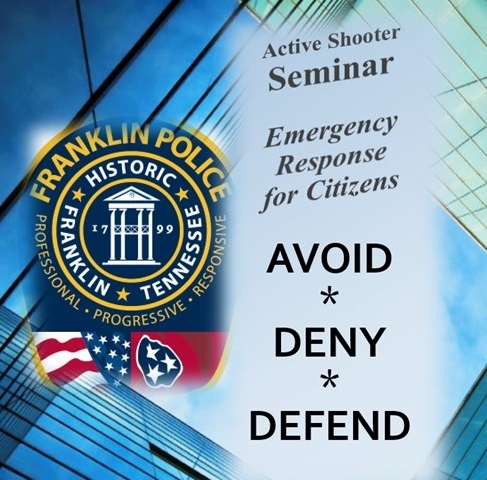 The seminar is free and open to the public – but pre-registration is required.